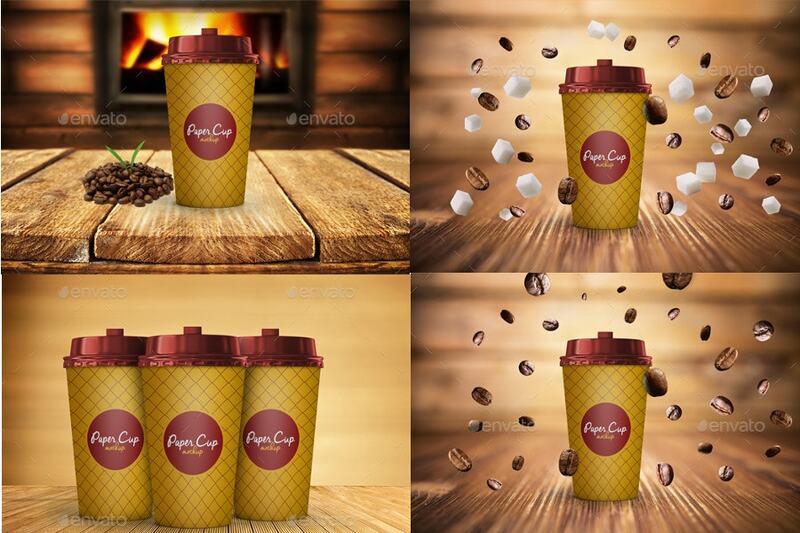 Are you a Coffee lover who starts the day with a hot brewed cappuccino? Do you believe that there is no life before coffee? Then here there are some perfect coffee paintings that we have collected for coffee snobs like you. 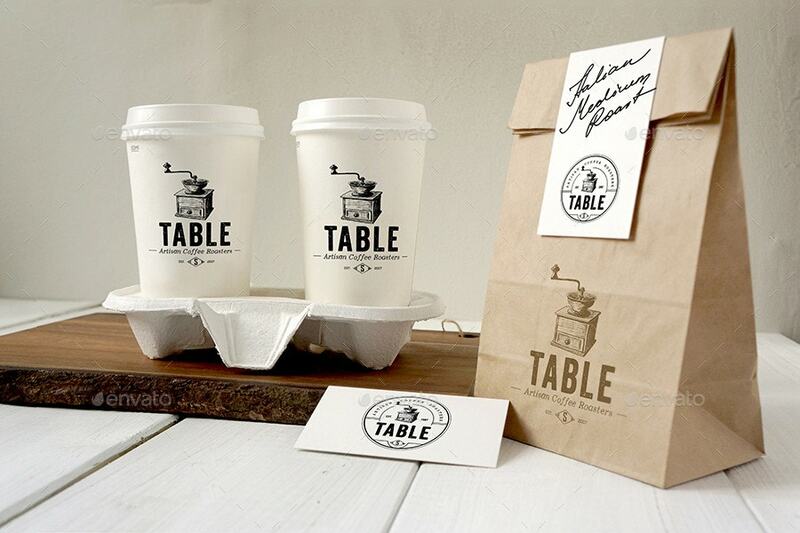 You can use them to create an orderly presentation for coffee or label branding project. With these, clients will get an idea of how the real thing looks like in different formats. Check out the useful sources now. 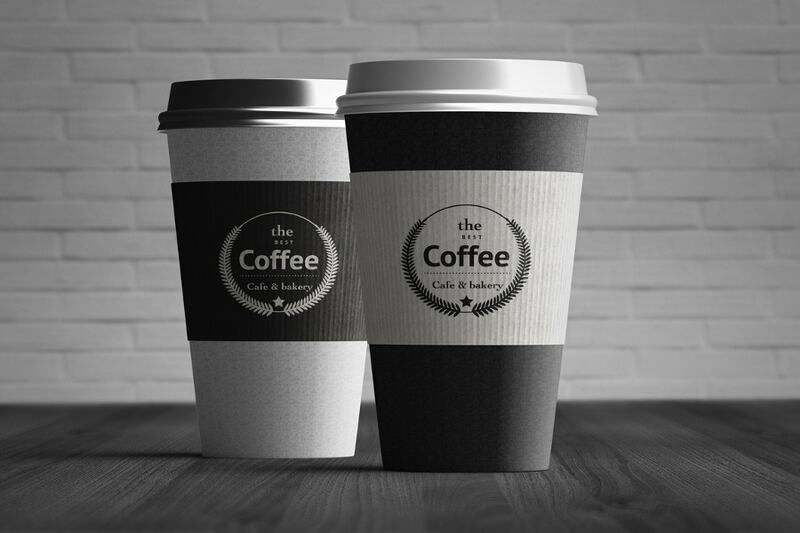 Ten easy editable coffee mockups that you can quickly add to your logo or brand design. They certainly attract coffee addicts who seldom be seen without a cuppa in their hands. 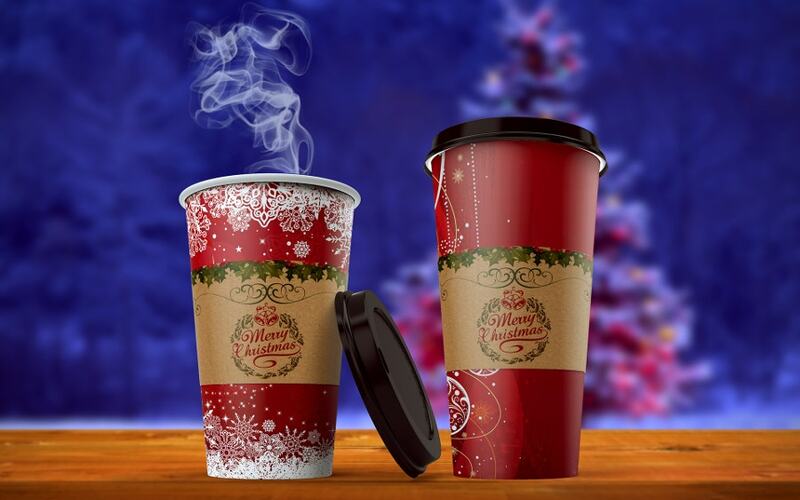 Do you firmly believe that everyone deserves a hot coffee every morning? 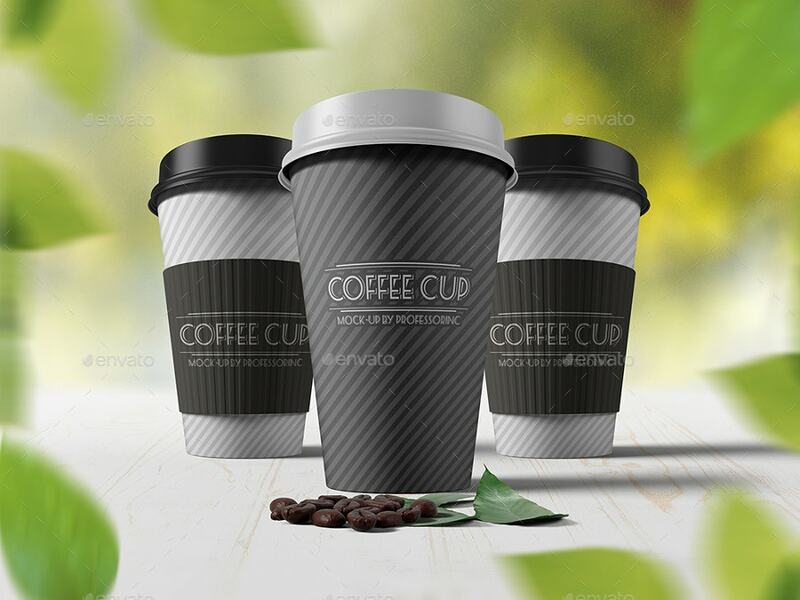 Then this Paper Coffee Cup Mockup with a plastic lid is for your promotion. 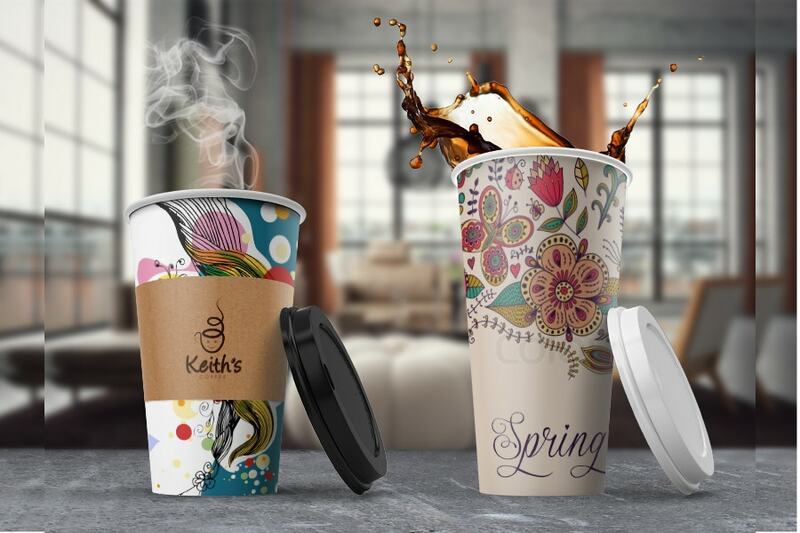 It presents your cup design in a professional way. 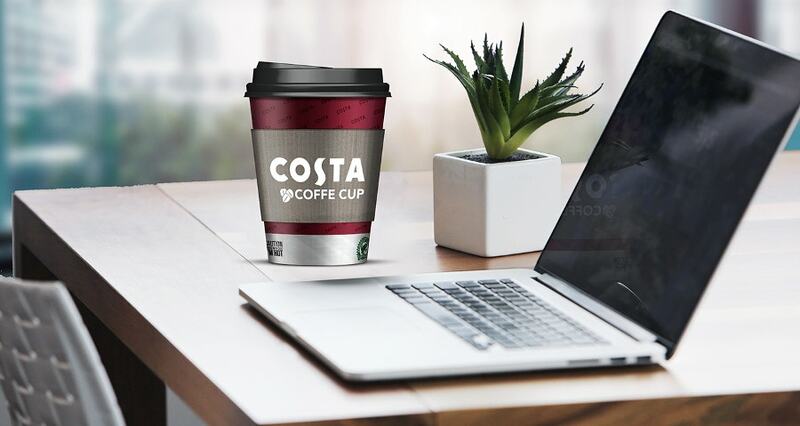 This mockup contains a pack of 24 PSD files and you can replace your Logo with your own using Smart Objects. 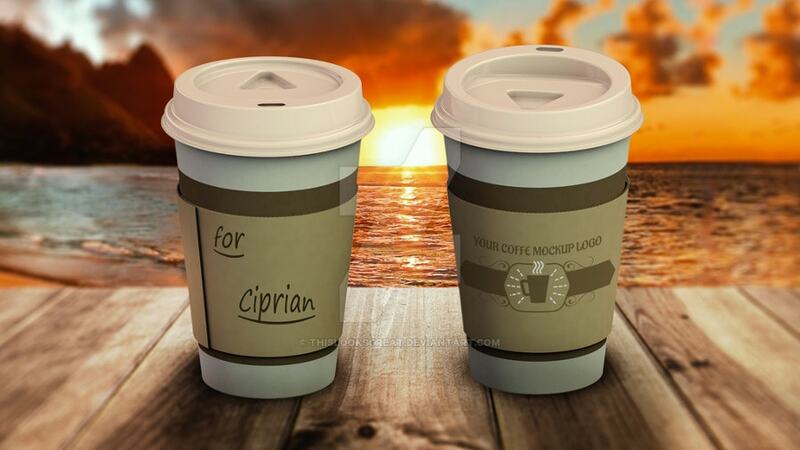 Impress your clients with a realistic cup presentation. 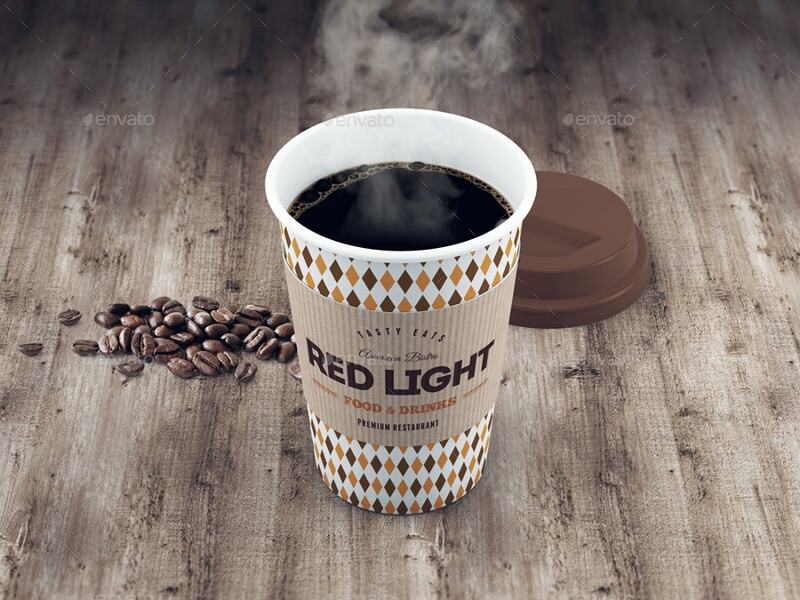 This colorful Coffee Cup Mockup enhances your Website portfolio with realistic renderings. 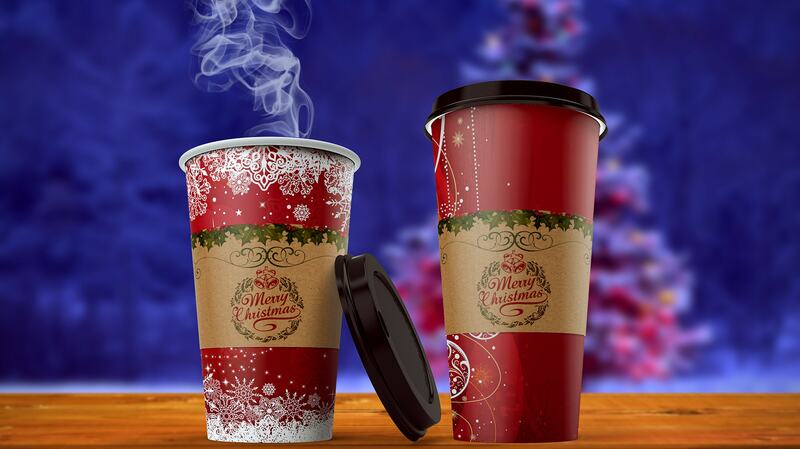 You can have your design placed on the side of the cup. 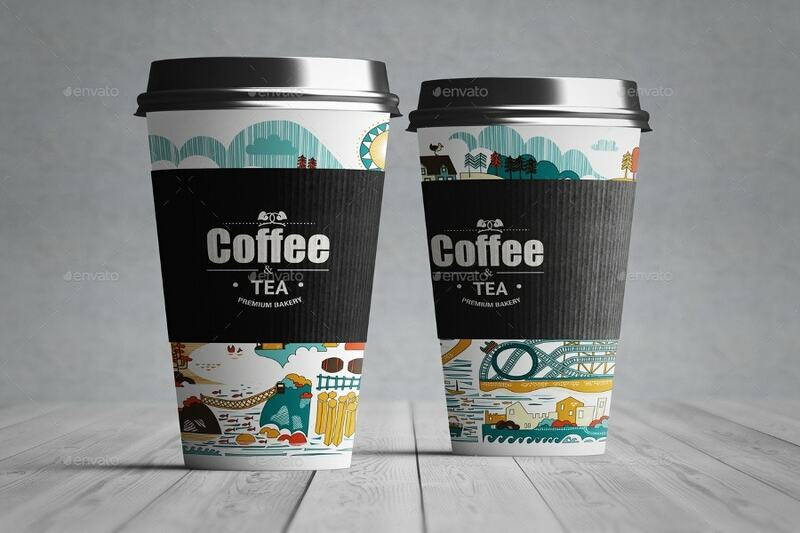 It’s a set of PSD files that allows modification to the print in a way that is fully customizable. 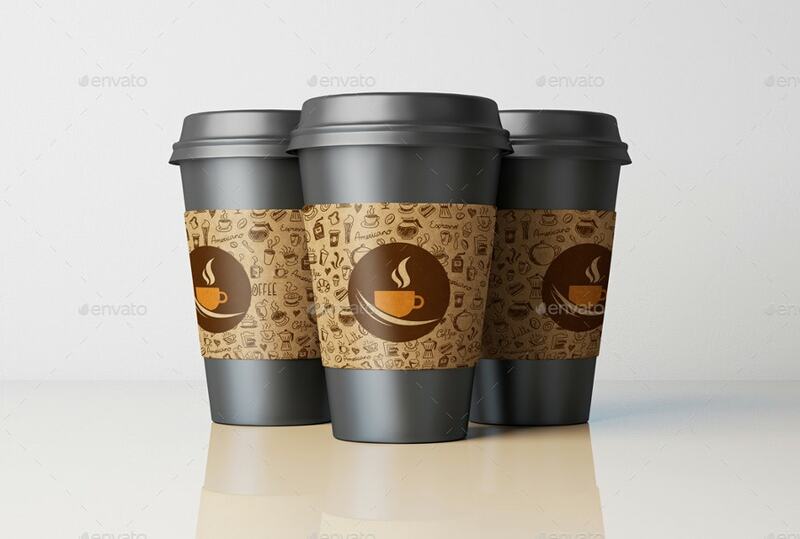 This paper made coffee cup mockup displays your Package Design projects in the best photorealistic manner. It even allows you to change the background and the color of the lid as well. 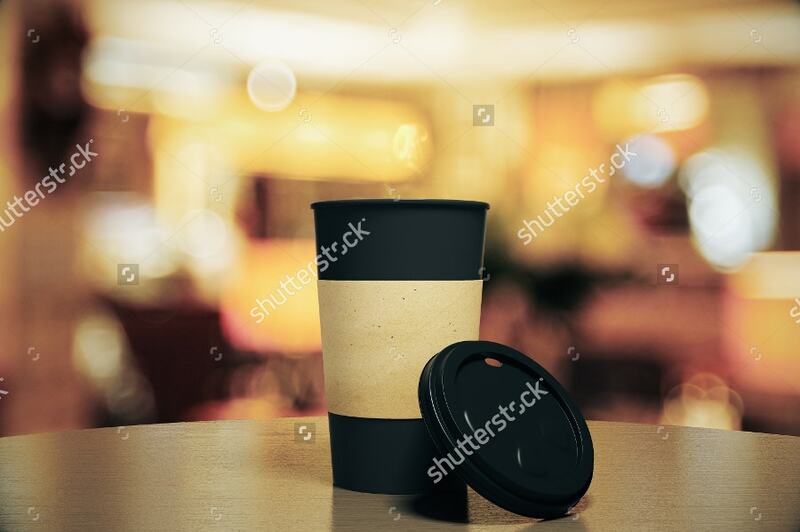 A new Coffee Cup Mockup that displays a black coffee cup on a table at a restaurant while the background is totally blurred. 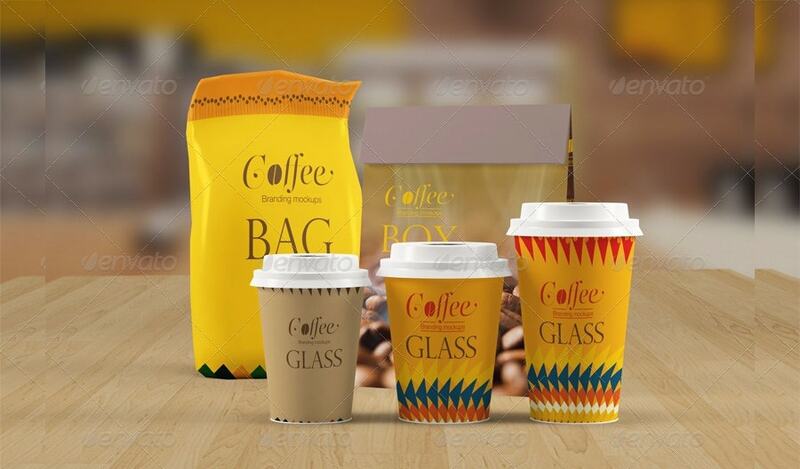 The black and light yellow color combination of the coffee cup mockup can perfectly promote your coffee time. Another hugely used mockup. 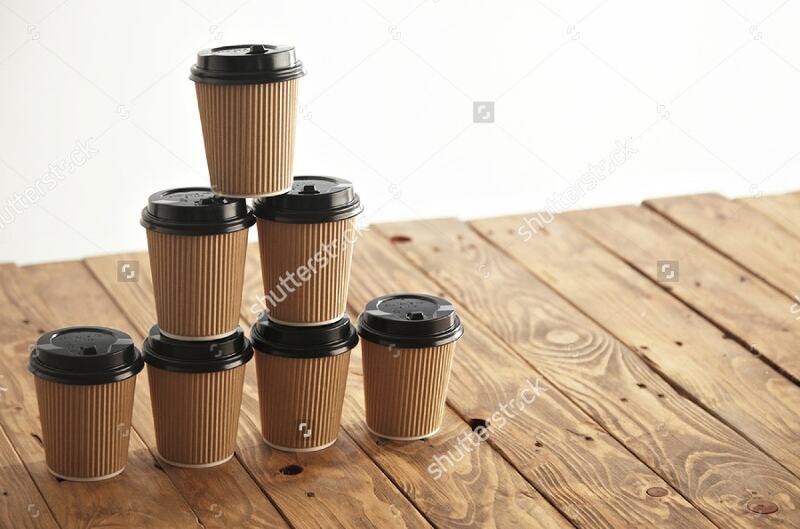 In this image, the Coffee Cups have been arranged in a well-organized manner. They are always the best layouts to present your designs to your clients. 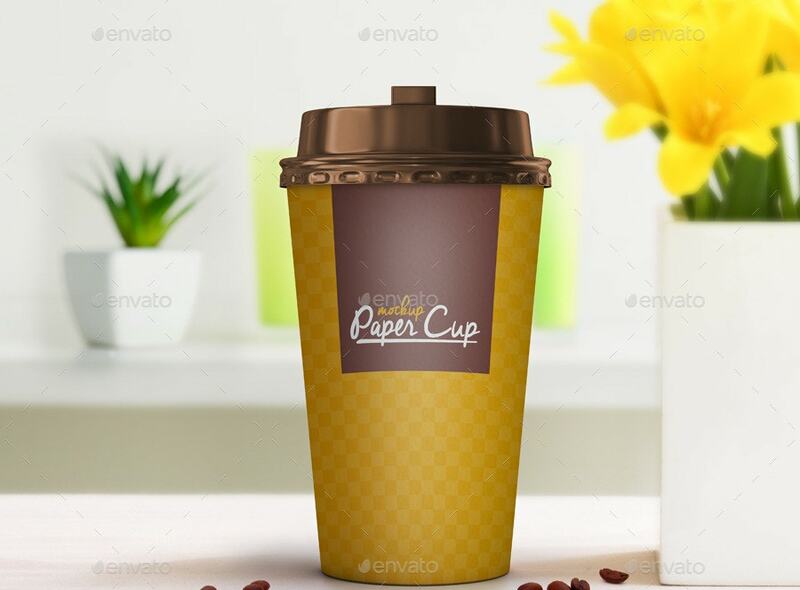 A takeaway coffee cup mockup in yellow color with a black lid on a black background. 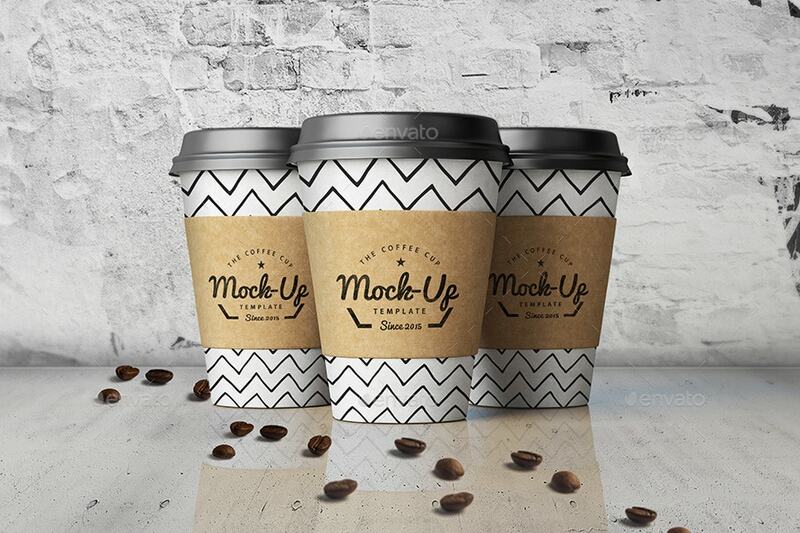 Check this stylish Cofee Cup Mockup – a time saver. Just slip in the sip! 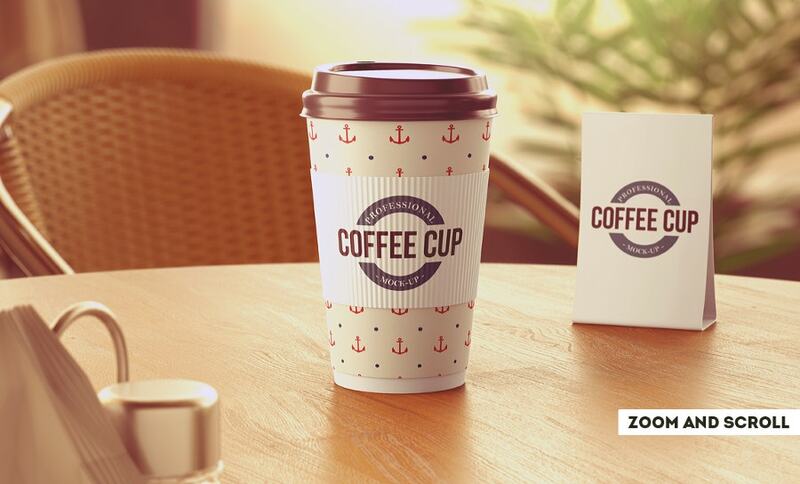 This is a beautiful and lovely coffee cup mockup that will make your project more impressive. 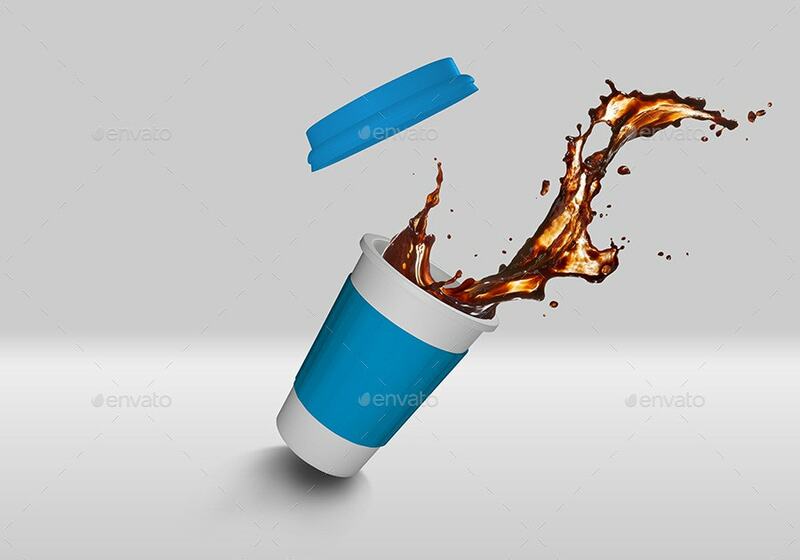 A blue tumbler of Cofee with sugar in it and a plastic lid. Anytime is a good time for coffee. This mockup is as real and natural as possible. 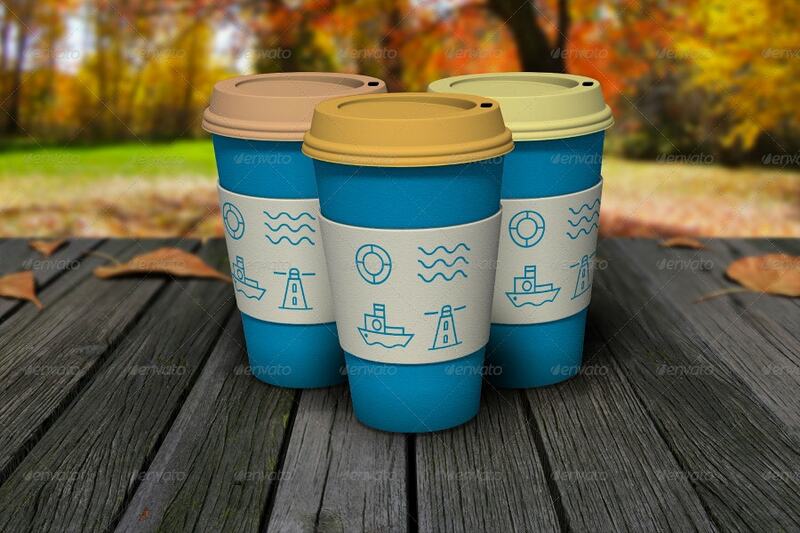 A set of blue tumblers with yellow lids that are placed on a wooden table outside. This comes with a pixel dimension of 1920×1280. 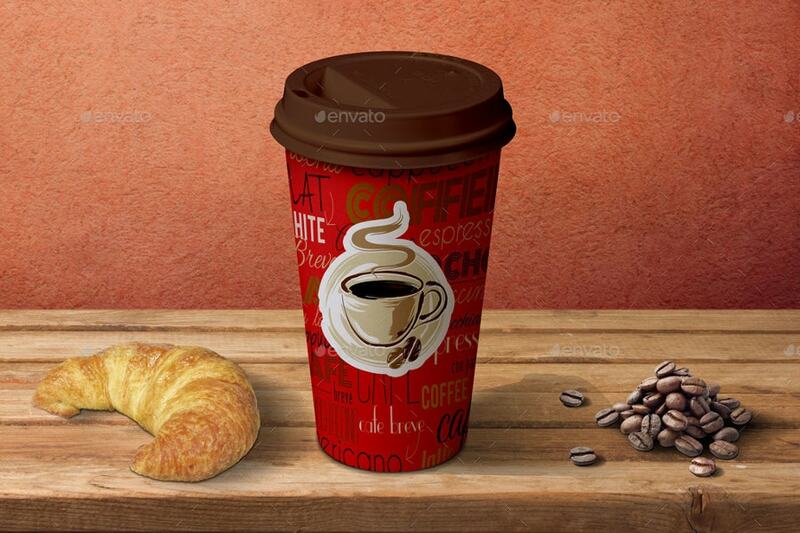 For many, their day can have a better start with coffee. It also helps them to concentrate on their work and then go to bed relaxingly. 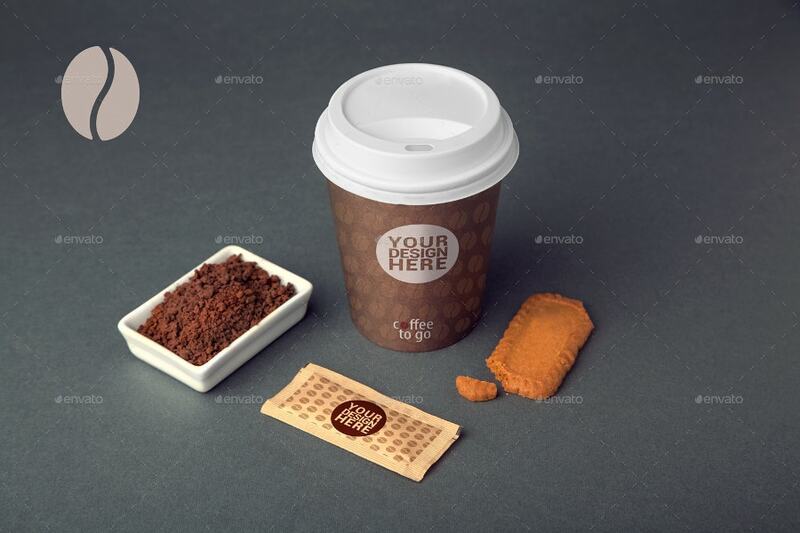 These Cofee Cup Mockups & Coffee Bag Mockups come in various poses with some splitting up and some neatly sealed. 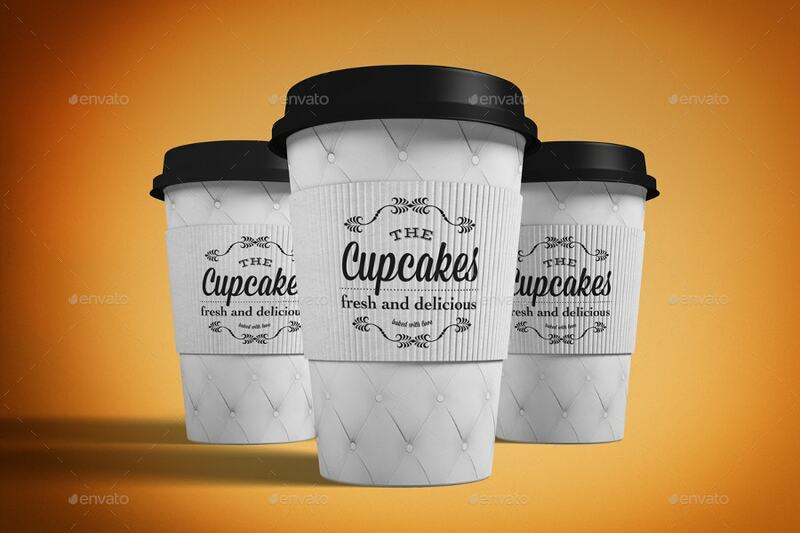 Get the best use of these disposable coffee cup mockups.